Each Environmental Risk Profile allows you to identify risk exposure over various risk factors. Are your assets or suppliers more exposed to droughts, sea level rise, or heat waves? And in what time horizon? 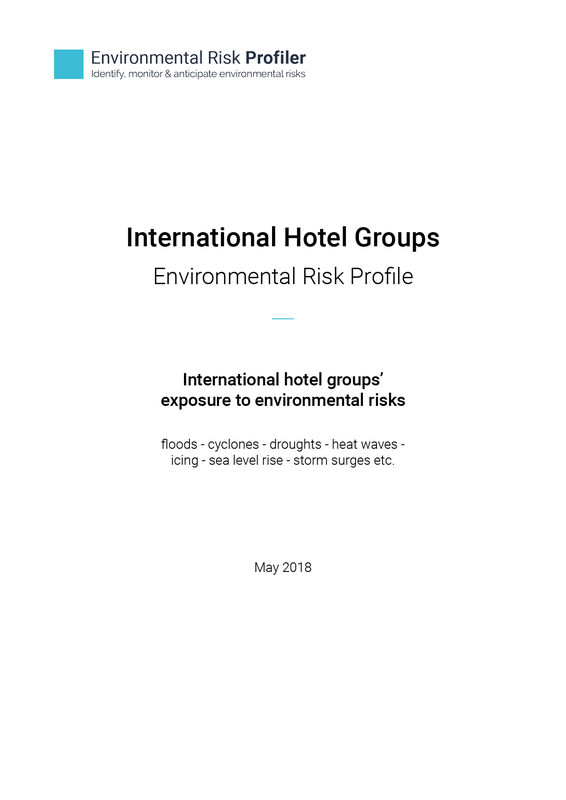 The Environmental Risk Profile helps you understand the what, where and when of environmental risks in a layman-accessible yet accurate manner, leveraging the most recent developments in terms of data acquisition, modelling and analysis.